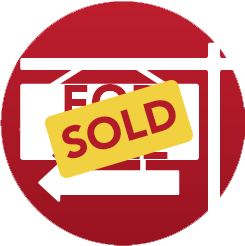 Professional advice in the acquisition of properties. 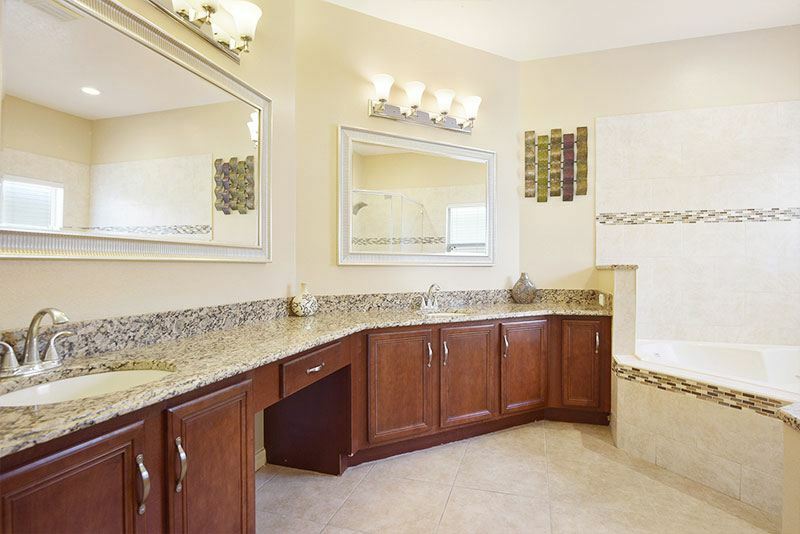 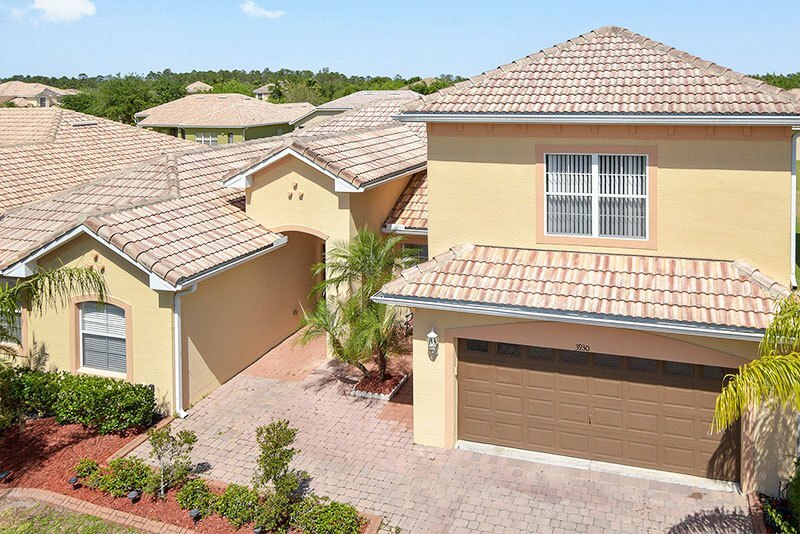 Wonderful Home located in Isles of Bella Lago a Gated Community. 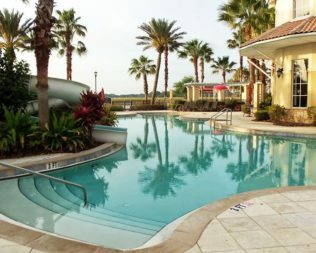 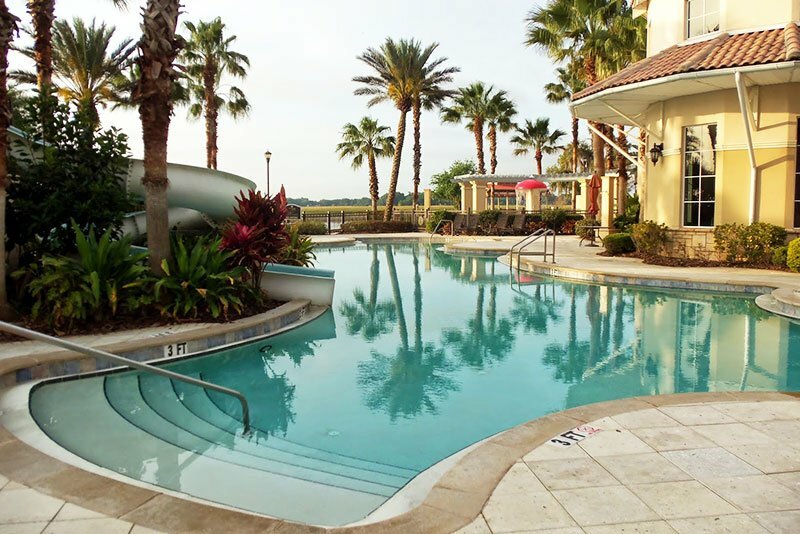 Enjoy resort style living with amenities from a Resort Style pool, Gym, Walking Trails, Boat ramp access, tennis club events etc Enjoy Florida Living at it's finest. 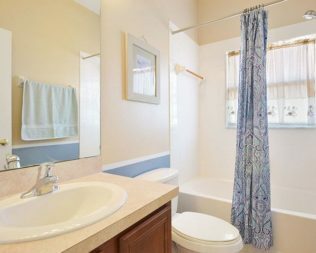 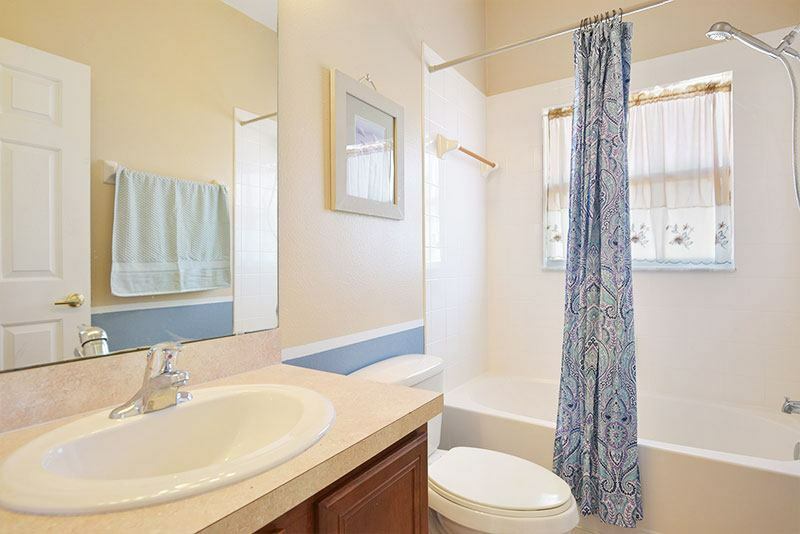 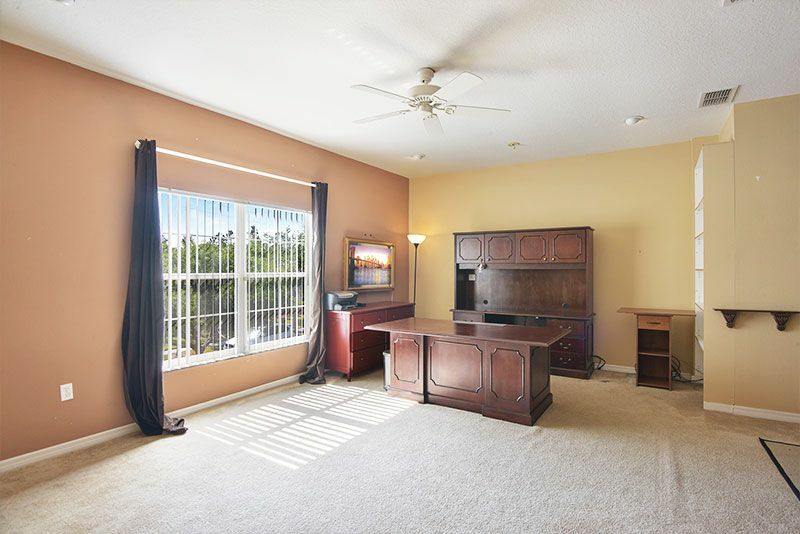 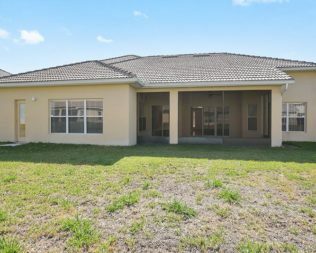 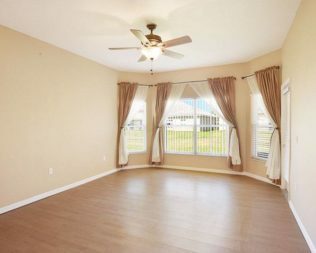 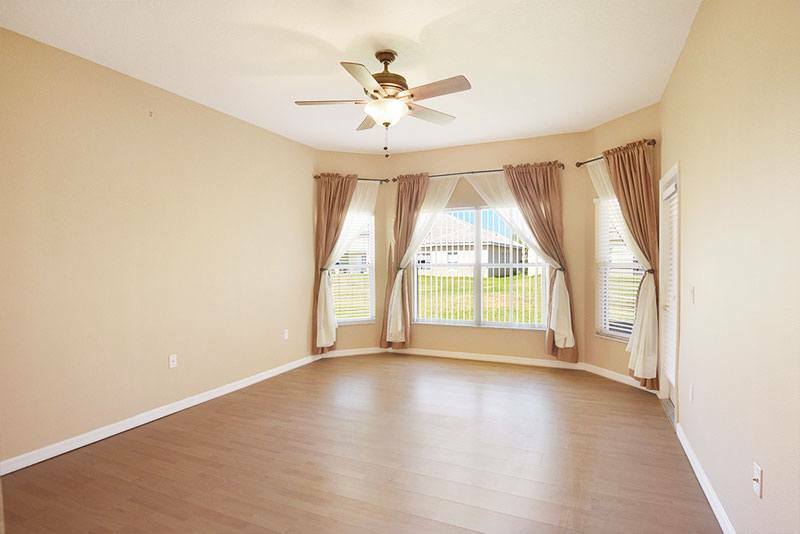 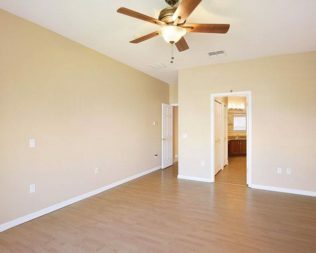 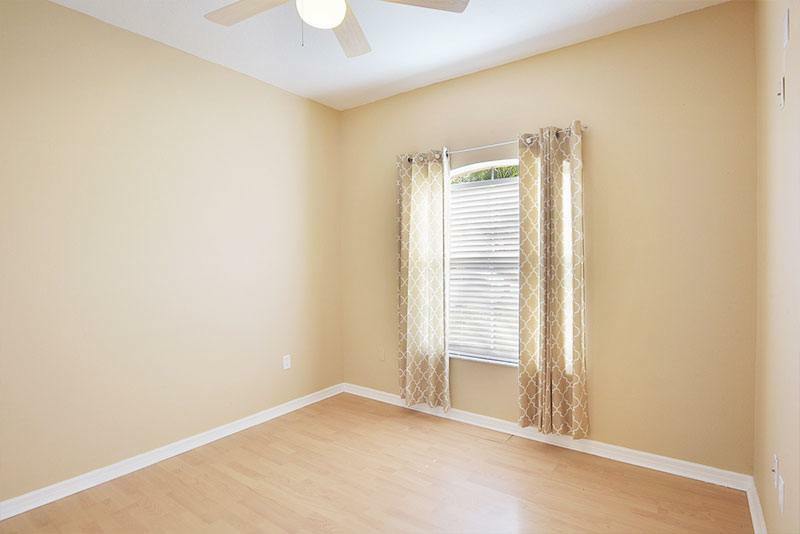 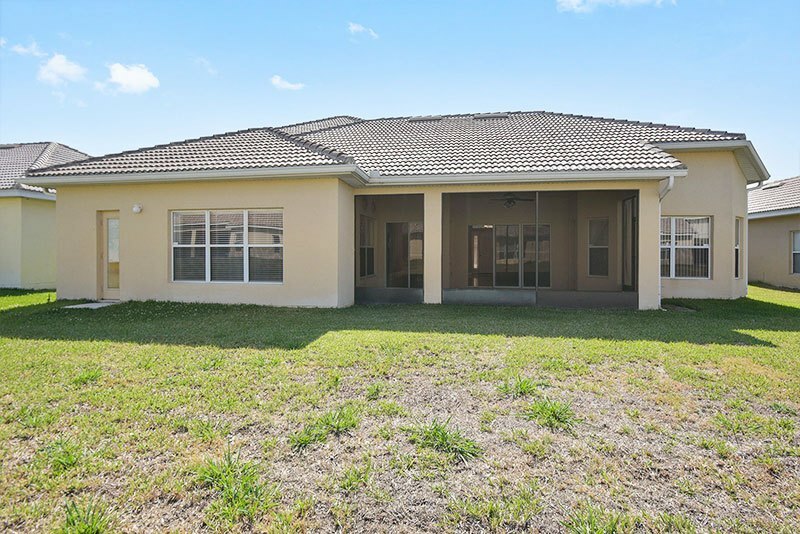 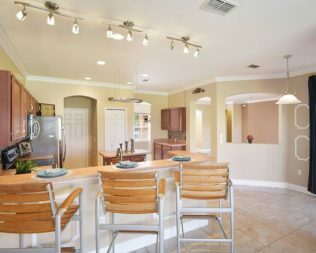 Minutes from Disney, shopping and brand new Valencia College Campus. 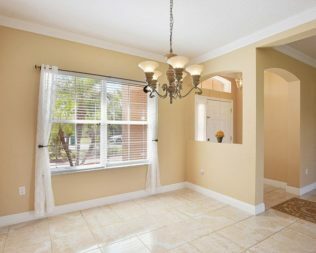 4 Bedrooms with 4 full bathrooms and a loft that can be your 5th bedroom with a closet and private Bath. 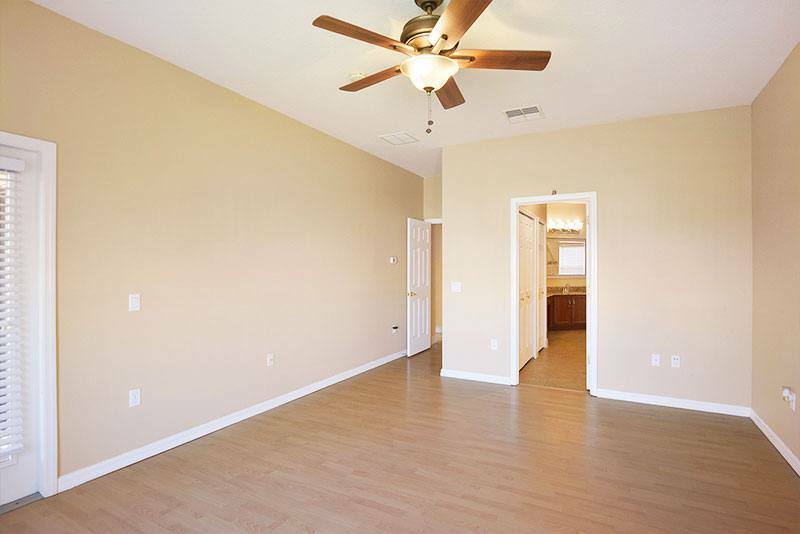 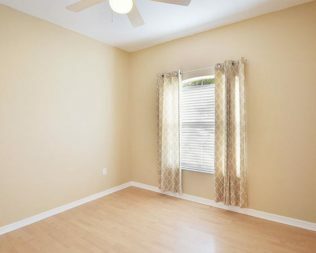 Tiled floors and Laminate wood in bedrooms make this home easy to clean and maintain. 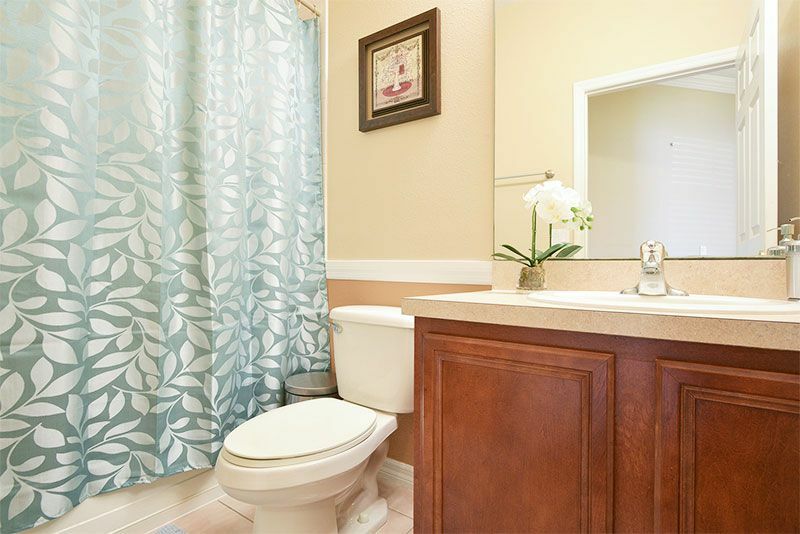 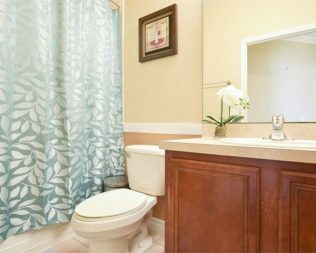 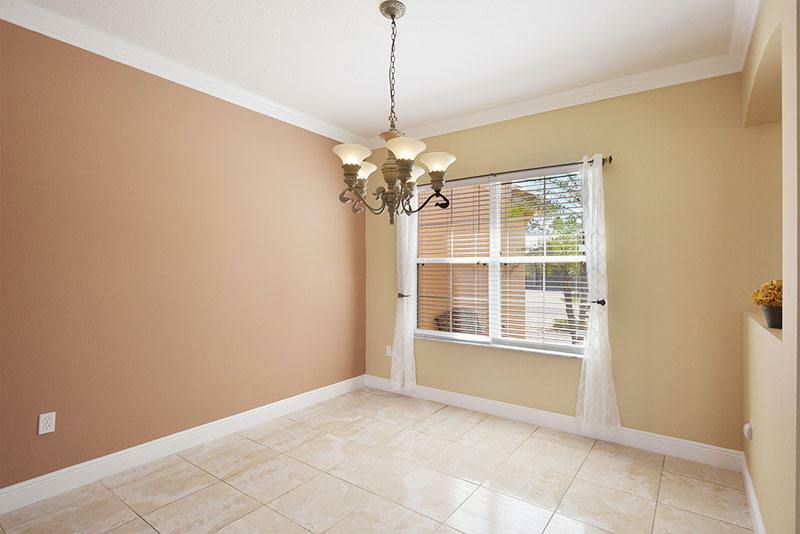 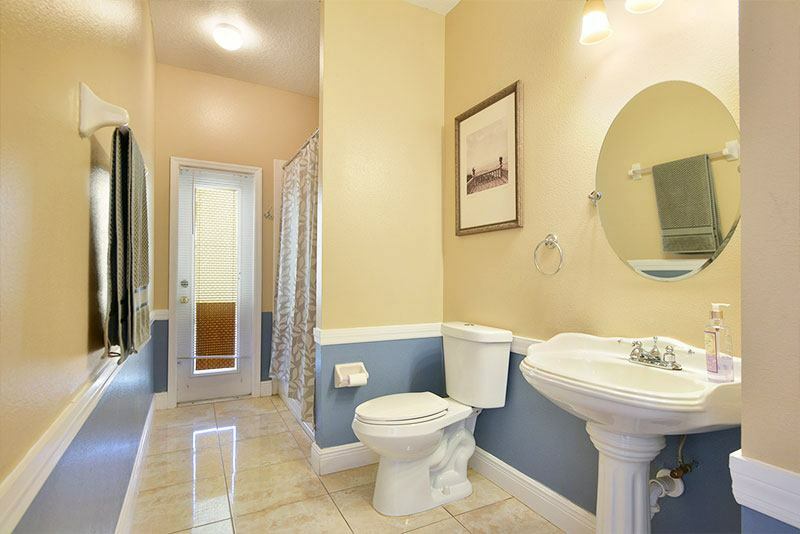 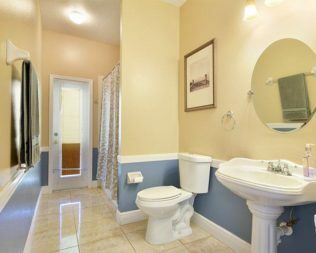 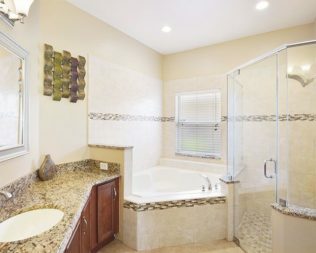 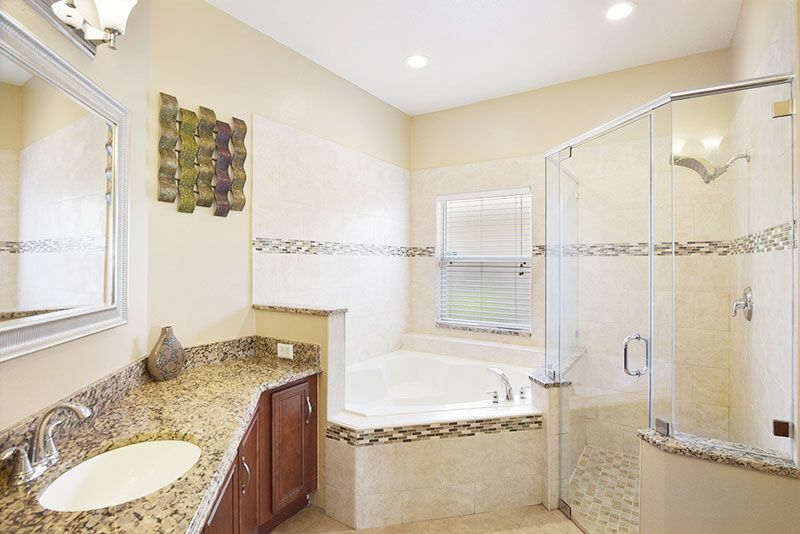 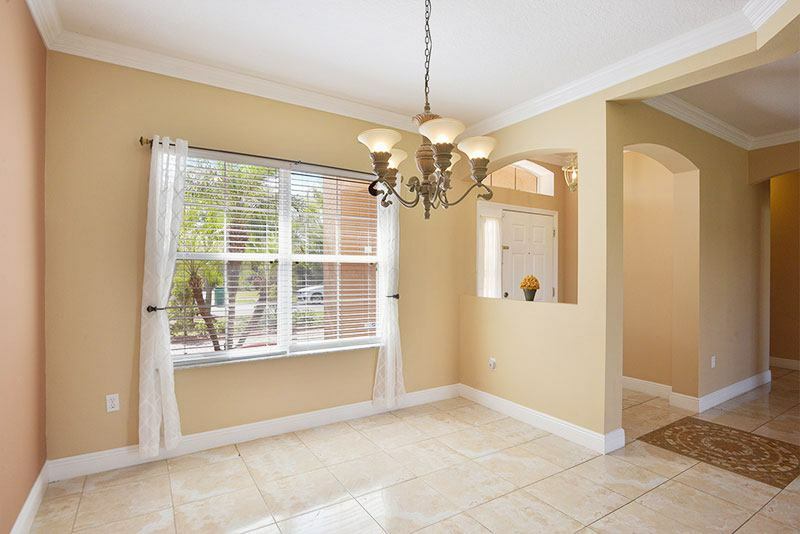 Crown Molding Throughout home, upgraded paint Large Master Bedroom, his and hers Closets and a Spa Tub with shower. 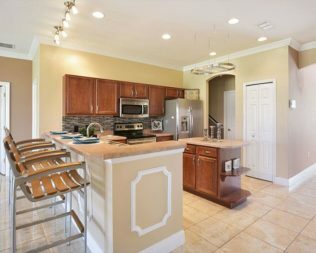 Large Kitchen with Island and extra extra Cabinets. 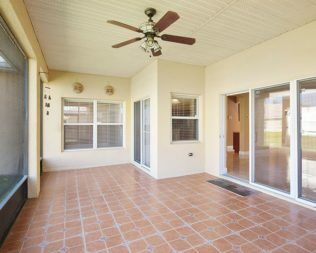 Enclosed Patio so you can enjoy the cool summer breezes and a large backyard ready for your own private pool and a spacious front entryway. 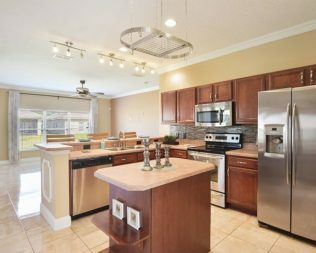 This is Ready to Move in no Repairs needed, no need to wait for new construction, this is the best priced home in entire community. 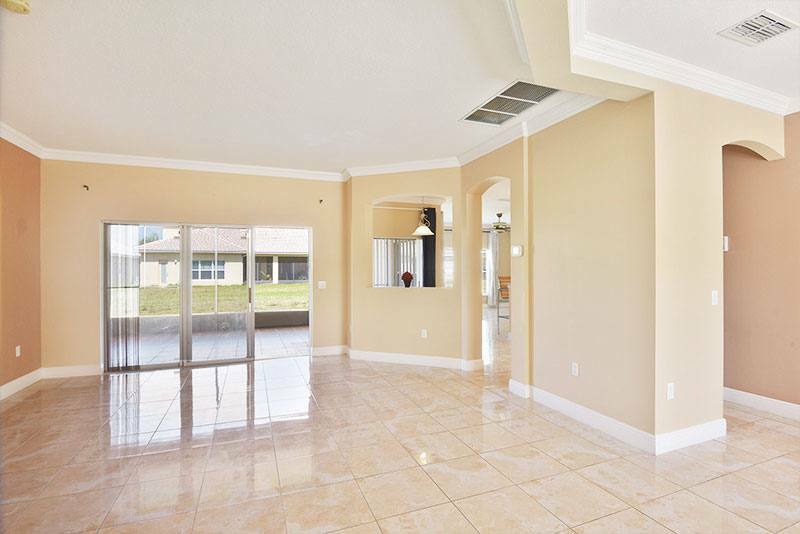 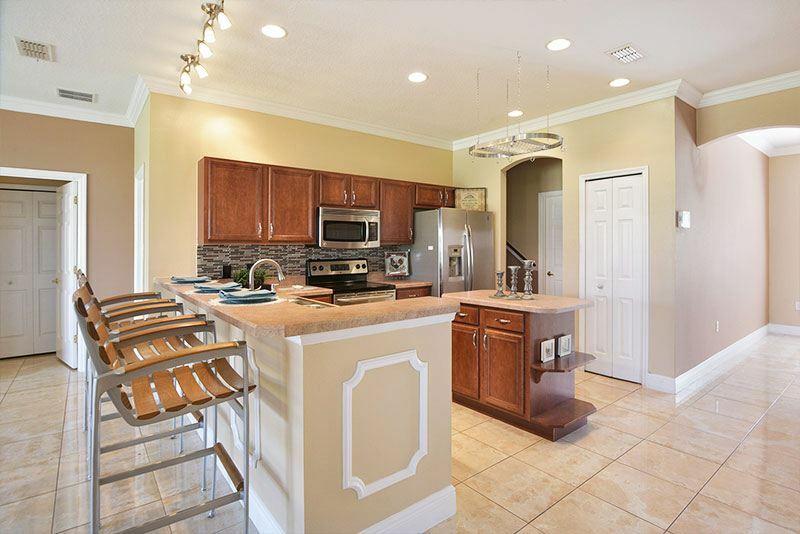 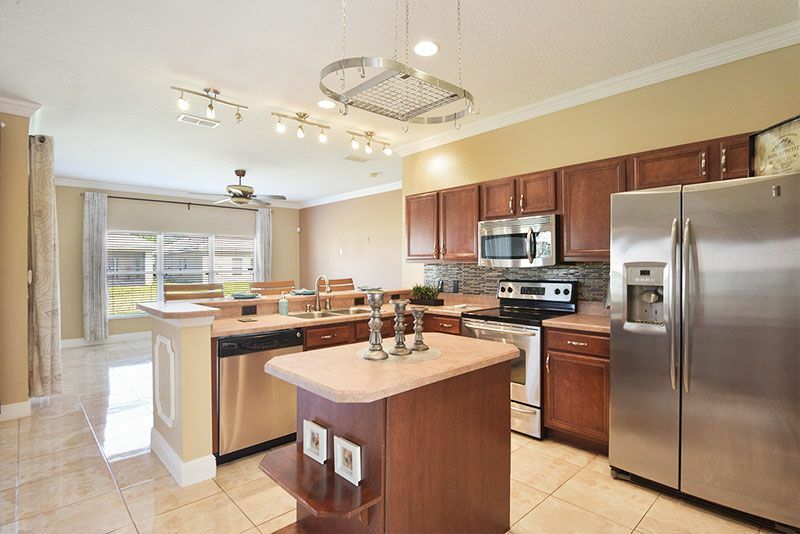 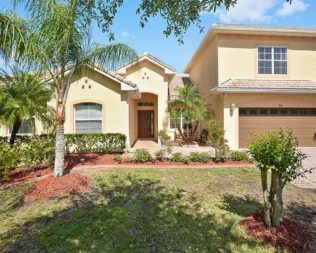 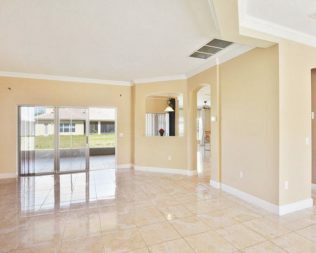 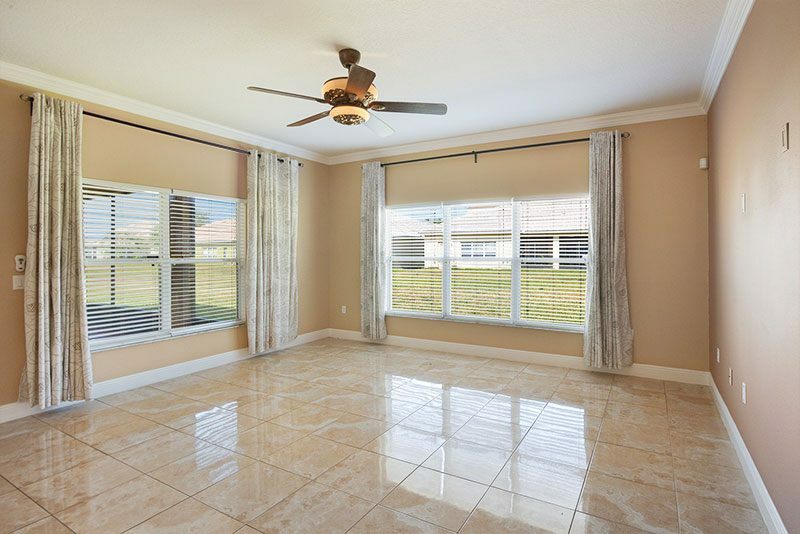 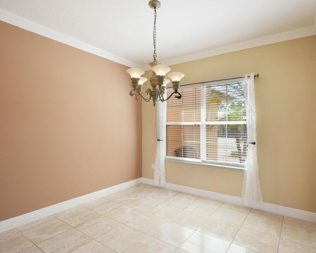 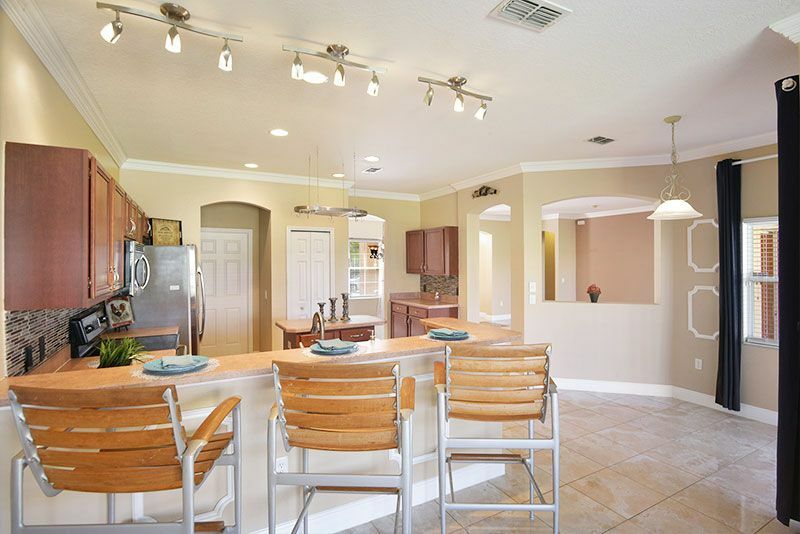 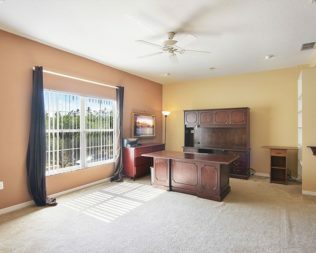 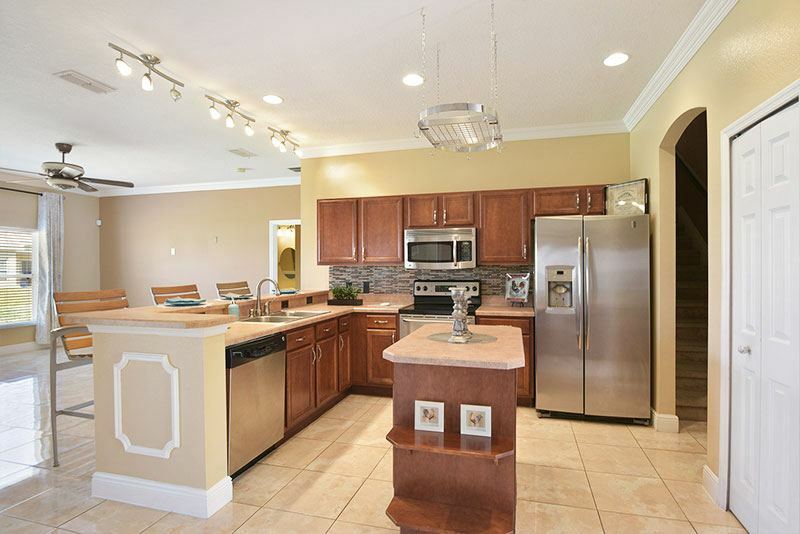 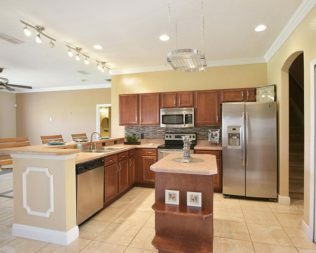 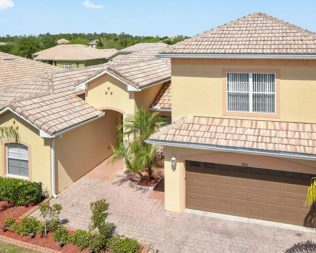 Make this home your Dream Home in a great Gated Community Close to Disney. 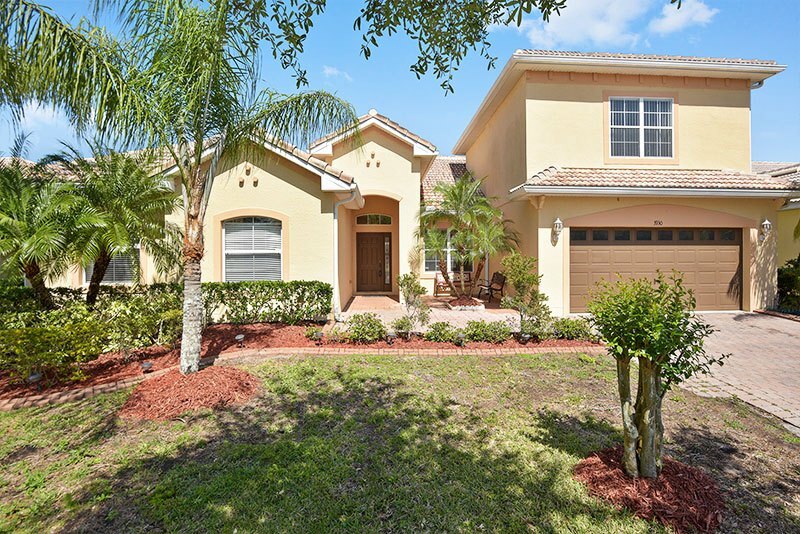 Veterans, ask about 100% financing and how we can help make this home your home. 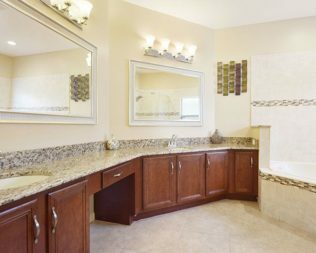 Call your Realtor or Message us Now. 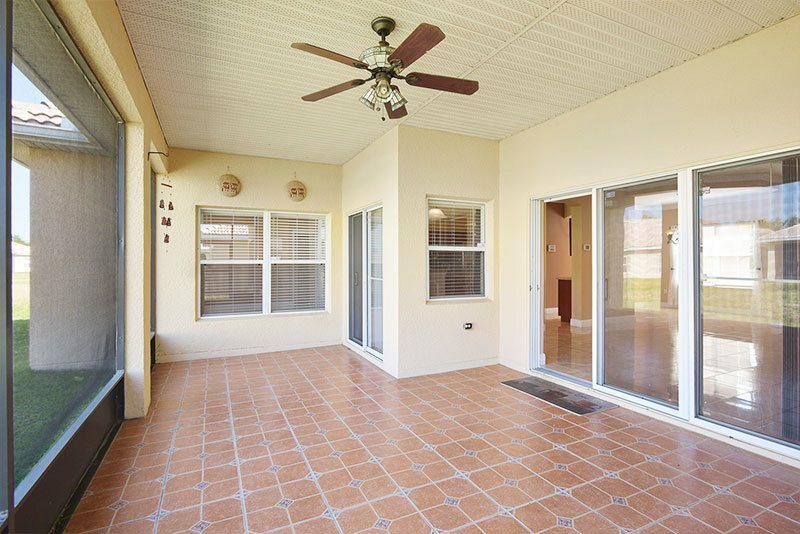 Exterior Features : Patio/Porch/Deck Screened. 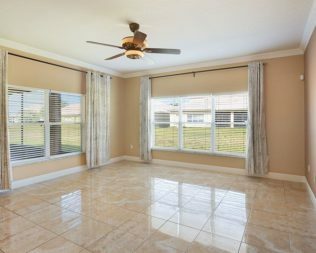 Want to Buy or Sell with Viva?